Chris has written or edited three books on the history of Pietism, Bethel’s founding religious tradition: The Pietist Option: Hope for the Renewal of Christianity (IVP Academic, 2017); The Pietist Vision of Christian Higher Education: Forming Whole and Holy Persons (IVP Academic, 2015); and The Pietist Impulse in Christianity (Wipf & Stock, 2011). 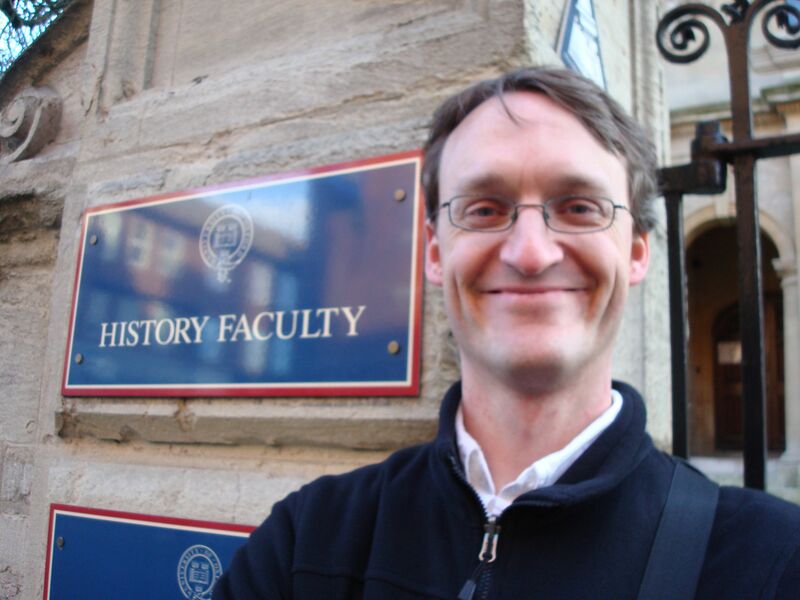 Chris’ other teaching and research interests cluster around the international history of the 20th century, particularly war, diplomacy, and religion. He is currently working on a “spiritual, but not religious” biography of Charles A. Lindbergh (under contract with Eerdmans). In 2014-2015, he and Bethel student Fletcher Warren collaborated on Bethel at War, 1914-2014: A Digital History of a Christian College in Wartime. Chris is a past winner of the Bethel Faculty Excellence Award for Teaching (2009). He blogs regularly at The Pietist Schoolman and The Anxious Bench.